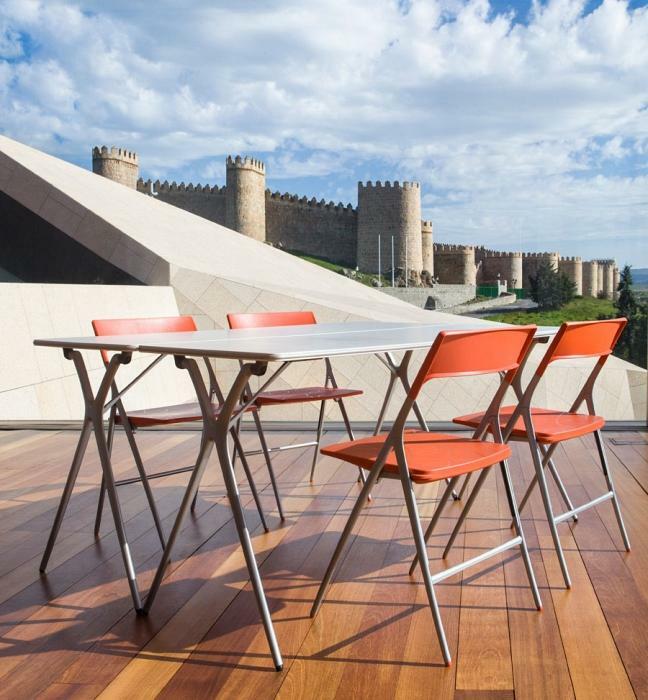 Ávila is a city focused and narrowed within its wall. 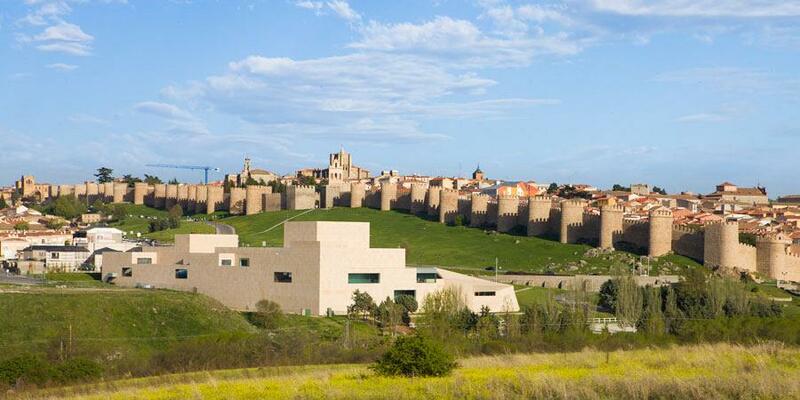 North Lienzo is situated in a superb location, opposite the wall, the most emblematic monument in this city, declared a World Heritage site by UNESCO in 1985. 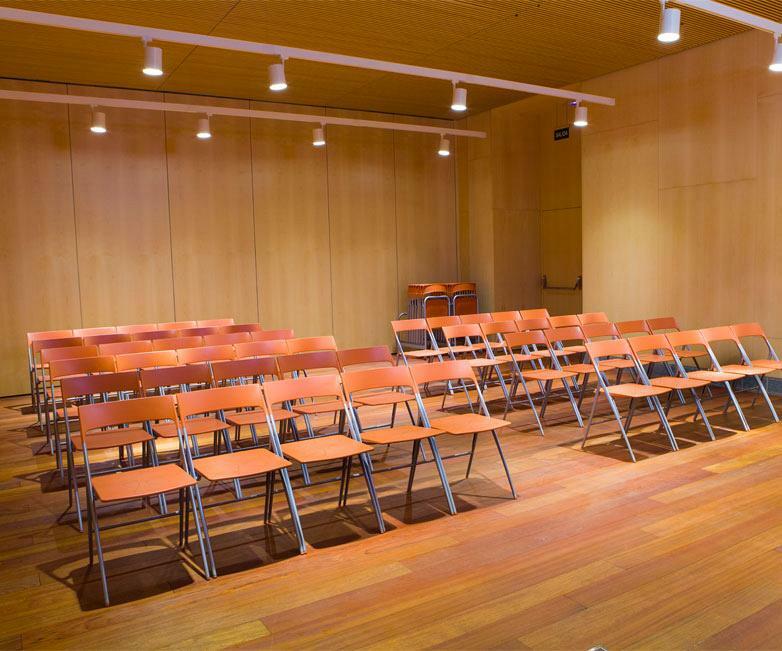 Due to its refined appearance and functionality, the building was awarded The International Architecture Award 2011, granted by the Chicago Athenaeum and by the European Centre of Architecture, Art, Design and Urban Studios, amongst others. 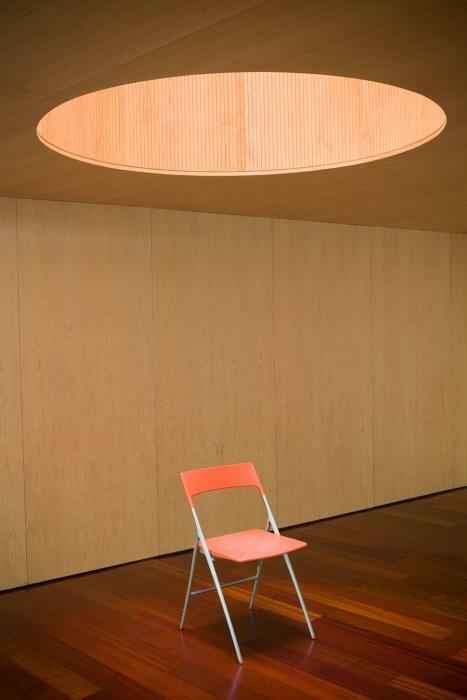 The centre is understood as an adaptation to the earth. The rooms and spaces, which make up a surface area of 10.000 m2 , are organised in a natural way inside, where the spatial wealth is the ultimate goal. 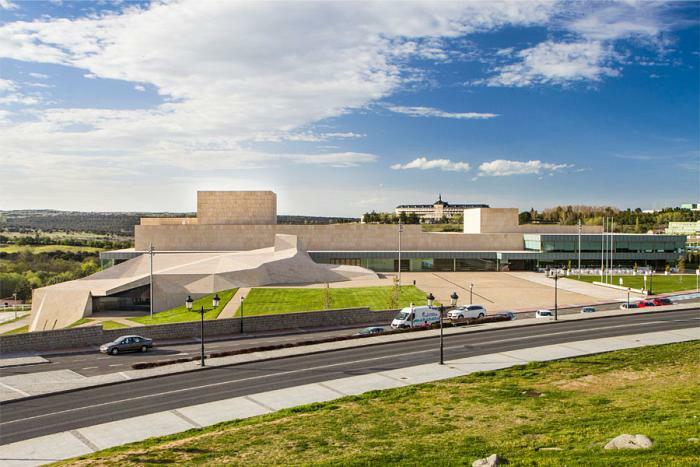 The building defines its fundamental characteristics taking into account the relationship with the city walls of Ávila, and creates a great public space with access orientated to this. 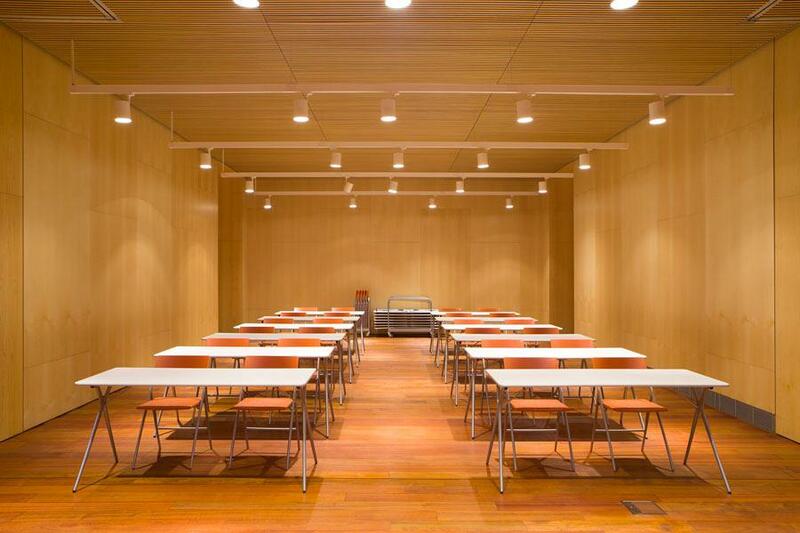 It has a very tall room with a total surface area of 2.000m2 capable of housing different types of exhibitions. 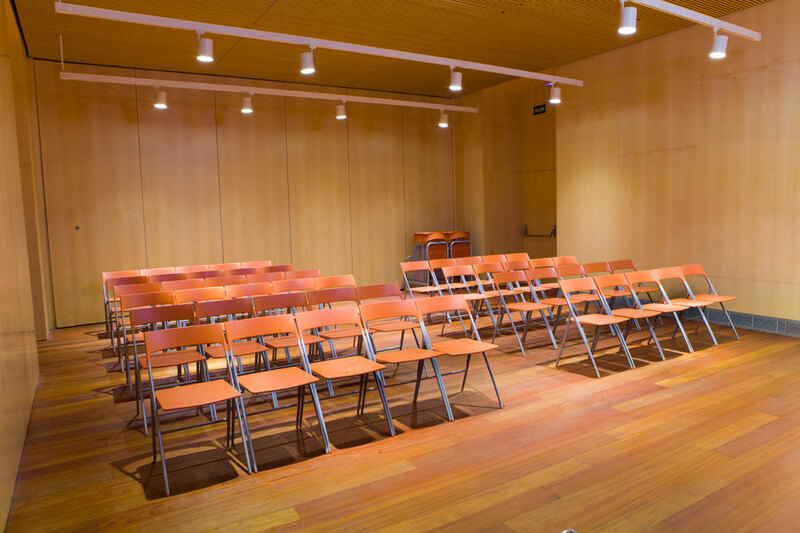 An auditorium for 1390 people, a room for 440 spectators and several conference and press rooms and which complete this space. 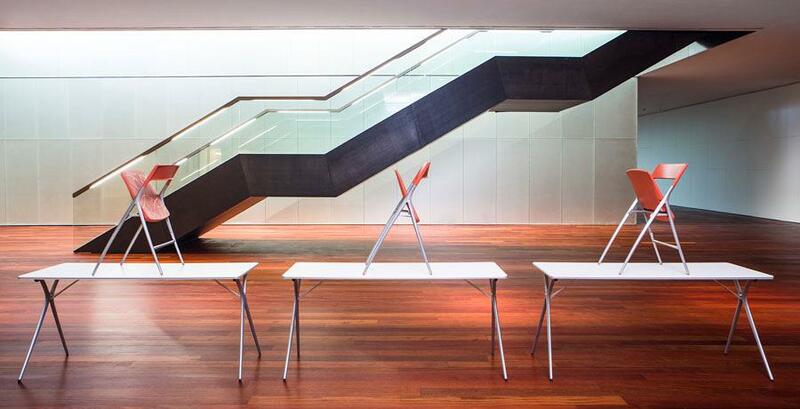 The desk and chair programs Plek, by Actiu, have been chosen to equip part of these impressive installations. A versatile collection which keeps on moving, whose great adaptability incorporates any item in a natural way to meet the needs of the environment. 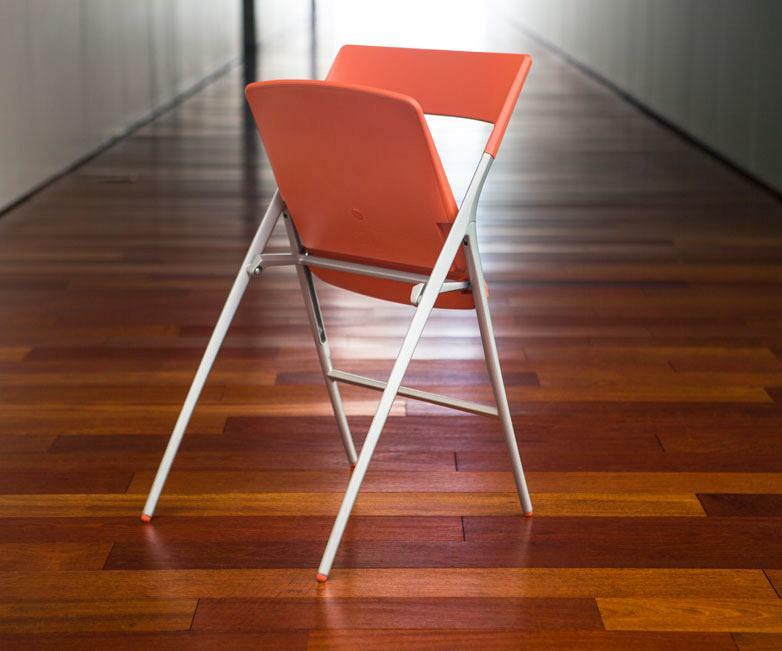 Plek reinvents the classic concept of folding chairs. 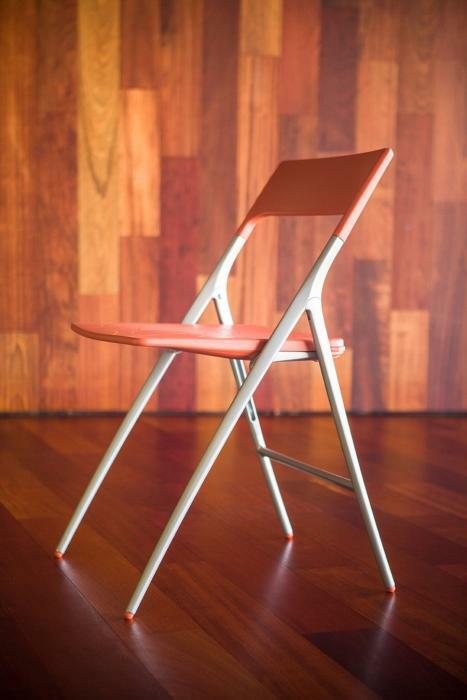 Characterised by a very personal style of slender, continuous lines. 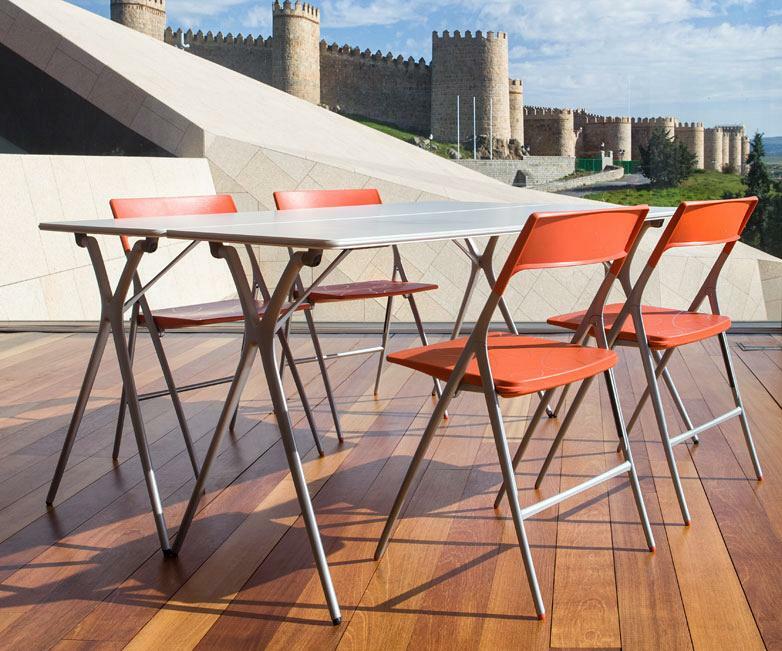 Its light design, combined with fine materials such as cast iron for its structure, making it a unique piece in its range. They can be complemented with trolleys which enable the chairs and desks to be stored and transported easily. 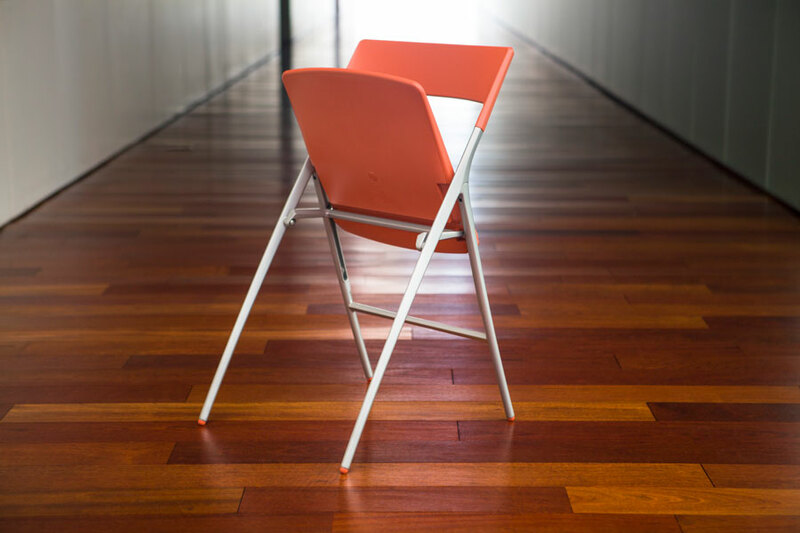 The Plek chair has been awarded The Red Dot Award for Design and Product of 2008 and selected for the Delta Awards 2009. 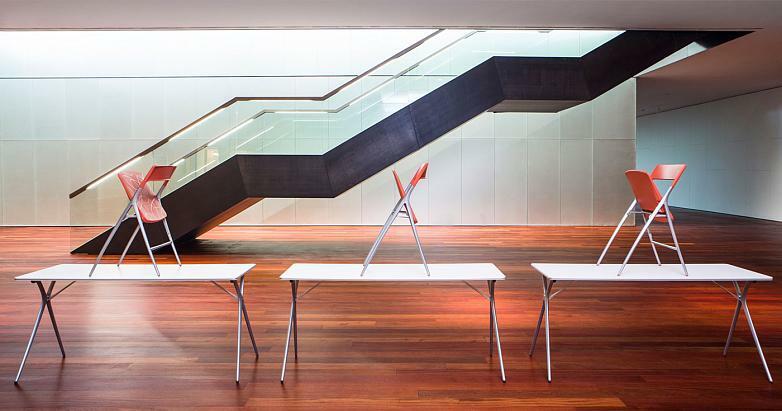 The combination of desks and folding chairs are for creating high performance configurations, dynamic and aesthetic, capable of integrating into public and communal spaces as well as for private use in the home.